On behalf of MisterX6 we’re pleased to offer you PAJN. 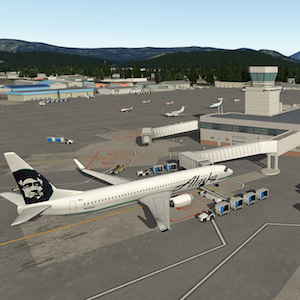 This is a highly detailed scenery of Juneau International Airport. – Optional … OpenSceneryX 2.0.0 if you haven’t already.